How do you find the proper title for a man like Bob Lutz? In the end, there’s really only one choice: Automotive Icon. He’s been everywhere from BMW to Ford to GM to Lotus, and he hasn’t quit yet. 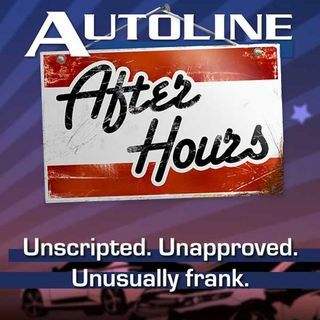 This week, he gives Autoline After Hours the unique honor to visit his farm where we’ll get to tour his extensive collection of automobiles and motorcycles. For the man who could own just about anything, what does he choose to keep in his garage? We’ll find out. But, we won’t let him go without asking ... See More what he thinks of the state of GM now that he’s no longer the much-vaunted vice chairman. And, is Lotus going to survive? On hand to do the hard work of hanging out with the ultimate car guy is John McElroy and Peter De Lorenzo, the Autoextremist.